Thank you for subscribing to our news letter! Check your inbox to confirm the subscription. Also check 'Promotions' tab if you are using GMail. Looking for the best budget DSLR’s and point and shoot cameras under Rs.30,000. We have reviewed the best cameras under Rs.30,000 here. Are you a beginner photographer looking for an entry level camera? We list the best 5 point and shoot cameras under Rs.10,000. Looking for the best cameras under a budget of Rs.20,000? Look no further than this comprehensive article from our camera expert. 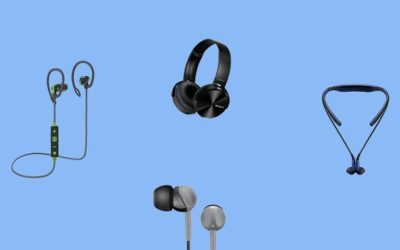 Discussing different types of headphone designs including In ear, over the ear, ear clip earphones, neck band earphones etc. Sensitivity, Impedance & Frequency Response: Explained! 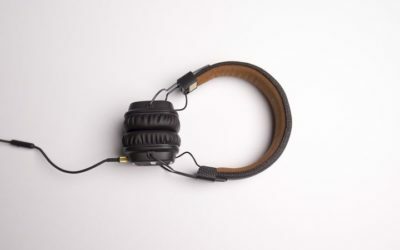 What is sensitivity, impedance and frequency response in headphones? Let’s find out here. Active Noise Cancellation in Headphones: Explained! 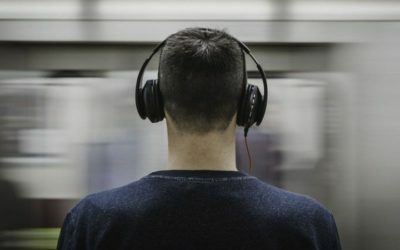 A brief account on Active Noise Cancellation in headphones.